BrandBull AudioItem Weight91 gProduct Dimensions6.2 x 6.2 x 5.9 cmItem model number140 1030SeriesWea.. 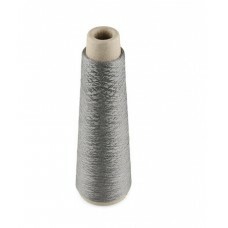 This conductive thread is a great way to connect various electronics onto clothing projects. This di.. 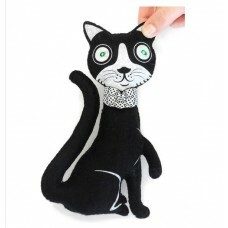 The 'Electro-Fashion Cat' is an ideal introduction to e-textiles. It should be possible for someone .. Product DescriptionFLORA is Adafruit's fully-featured wearable electronics platform. It's a round, s.. 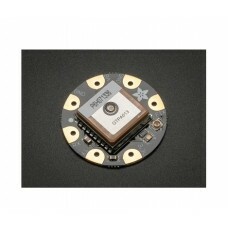 Product DescriptionThis module is the best way to add a GPS to your wearable project. Installed on t.. 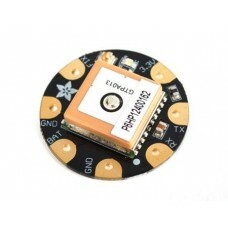 The LilyPad Arduino main board consists of an ATmega328 with the Arduino bootloader and a minimum nu.. 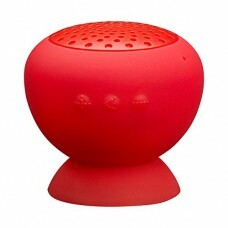 The LilyPad MP3 Player is your all-in-one audio solution, containing an Arduino-compatible microcont..